We all like to enjoy a treat every now and then, whether it’s a slice of cake or a refreshing piece of fruit. 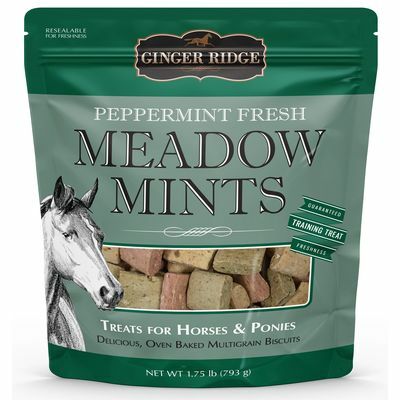 Horses and ponies are no different: they too enjoy receiving treats, and will gladly accept them any time they are offered. Treating your horse or pony is a great way to bond with them, reward them for their hard work or good behavior, and simply say thank you for being a loving and loyal companion. As fun as it is, it’s important to make sure treats remain as something special, and that you are not overly treating your equine friend. Healthy snacks like carrots, slices of apple, and even hay cubes are all great options. 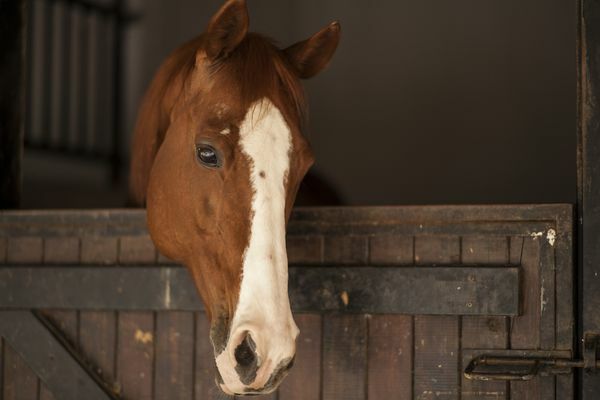 To your horse or pony, these aren’t just fruits and veggies that they have to eat for a balanced diet: they’re a special snack that is different from their regular feed. 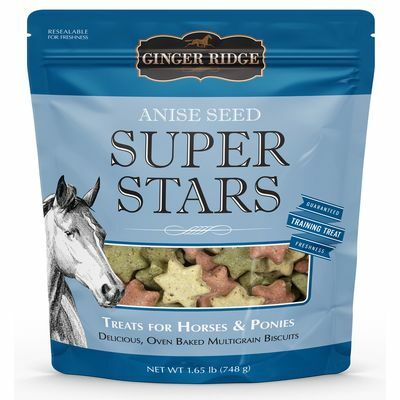 Treats made specifically for horses and ponies, like Ginger Ridge treats, will quickly become your horse or pony’s favorite. These non-GMO treats are made with real ingredients, and are much easier to take on the trail or carry in your pocket than fruits and vegetables. Sugar cubes are a traditional treat suitable for horses, although they are not very healthy since they’re made of pure sugar. 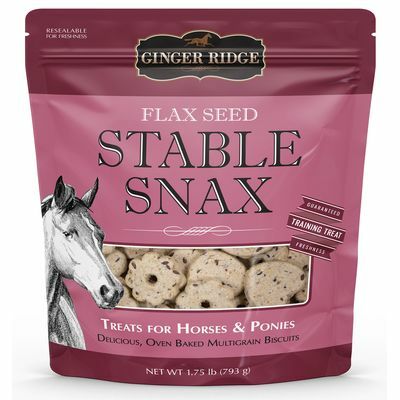 Whatever kind of special reward you choose, make sure you keep treats as treats, offering them in moderation to your horse or pony along with a healthy feed, hay, and plenty of fresh water.